Peel the ube and boil until tender. Grate or mash enough ube to make 3 cups. 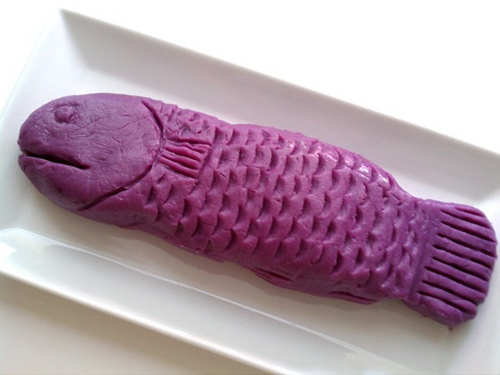 Put mashed ube into a heavy saucepan or work. Add sugar and the milk. Mix well. Cook over low heat, stirring constantly to prevent scorching. Cook until thick and of even texture, about 30 minutes or so. End.